17. 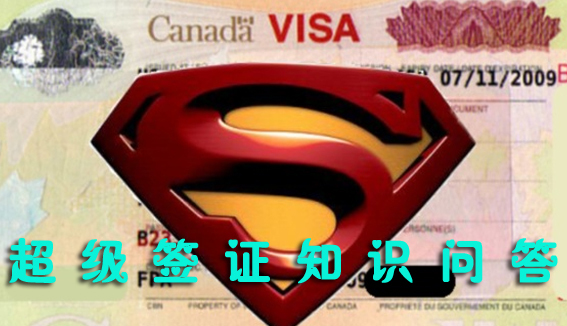 申请super visa和申请普通multiple entry visa的表都是5257，签证官怎么知道我是申请super visa还是普通multiple entry visa的? You must send an Application to Change Conditions or Extend Your Stay in Canada as a Visitor to the Case Processing Centre in Vegreville, Alberta, before your current status expires. The application is available on our Web site. You can stay in Canada legally until you receive the decision, even if your current status expires before then. Visit our Web site to see how long it may take to process your application. An application for a new single- or multi-entry visa must be done from outside Canada at a visa office. 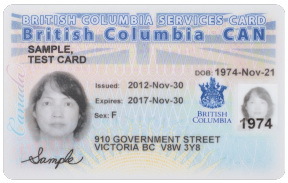 However, parents and grandparents who are in Canada on an authorized stay of up to six months may apply for an extension of their status of up to two years by submitting an application to the Case Processing Centre in Vegreville, Alberta, as long as they meet all the criteria for the Parent and Grandparent Super Visa. These applications will be examined on a case-by-case basis.